We are one of the leading group reckoned with 25 years in plastic industry , Now we have come up with our state of art facility in northern India producing the prime PVC Water Pipe Fittings both SWR , Self Fit and Pressure Fittings manufacturers and Exporters from India. 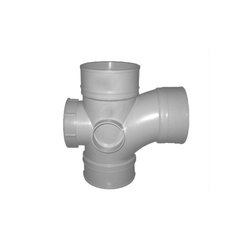 The PVC Pipe Fittings, supplied by us are manufactured on state of art imported machinery and ancillary equipments. The fittings and pipes are made from Imported raw material that are sourced from world best manufacturers and reputable vendors that assure their optimum quality and reliability. 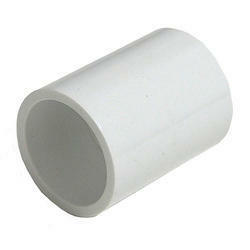 Our Plastic Pipe Fittings are highly durable, resistant to heat, electricity and are highly efficient. They are available in various sizes and dimensions to meet the varied requirements of the clients. Our PVC Pipes are widely used in construction of buildings. By keeping track with latest market development, we are engaged in offering our clients an excellent quality range of Roof Water Pipe Fitting, Bathroom Fittings, High rise Buildings, Housing Colonies and housing soci. These fittings are designed and manufactured from high grade raw material and cutting-edge technology as per the international quality standards. 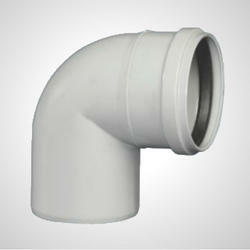 We offer these fittings in different sizes and designs at market leading rates to the clients. 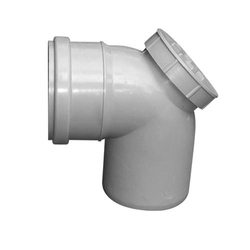 This is STAR branded SWR Fittings – Door Tee 110mm (Ring Type), is used as SWR fittings in SWR drainage system for changing the direction of pipe line. This STAR SWR Fittings – Door Tee 110mm (Ring Type) is available in 75mm to 110mm sizes and are made as per international standards. The Star S.W.R. drainage system has successfully replaced conventional CI and AC drainage systems. This S.W.R. 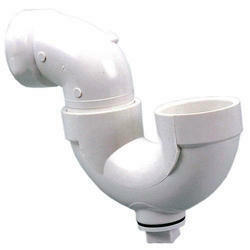 drainage system is designed for quick and efficient removal of waste without leakage. It is highly resilient, tough and durable with high tensile and impact strength. Moreover it is free from scale formation, rusting, weathering and chemical action. It is virtually immune to attack by bacteria, fungi, micro-organisms and insects. Thus the system is a long term solution for building drainage with estimated life over 50 years. In addition to the various benefits, it is more cost effective than any conventional drainage system and approved by many construction Builders. This is STAR branded SWR Fittings – Nahani Trap 110mm x 110mm , is used both in SWR fittings and self fit pipes and fittings for drainage system for changing the direction of pipe line. This STAR SWR Fittings – Nahani Trap 110mm x 110mm is available in 75mm, 90mm and 110mm with Bowl in 110mm and are made as per international standards. This is STAR branded SWR Fittings – Plain Bend (Ring Type), is used as SWR fittings in SWR drainage system for changing the direction of pipe line. 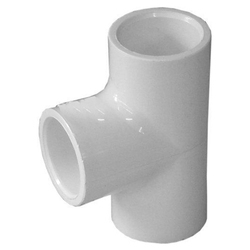 This STAR SWR Fittings – Plain Bend (Ring Type) is available in 75mm to 110mm sizes and are made as per international standards. 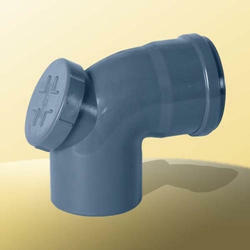 STAR SWR Fittings – Plain Bend (Ring Type). This STAR SWR Fittings – Plain Bend (Ring Type) is available in 75mm to 110mm sizes and are made as per international standards.The Star S.W.R. drainage system has successfully replaced conventional CI and AC drainage systems. This S.W.R. 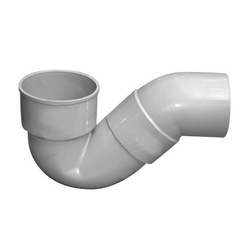 drainage system is designed for quick and efficient removal of waste without leakage. It is highly resilient, tough and durable with high tensile and impact strength. Moreover it is free from scale formation, rusting, weathering and chemical action. It is virtually immune to attack by bacteria, fungi, micro-organisms and insects. Thus the system is a long term solution for building drainage with estimated life over 50 years. In addition to the various benefits, it is more cost effective than any conventional drainage system and approved by many construction Builders. This is STAR branded SWR Fittings – Door Bend (Ring Type), is used as SWR fittings in SWR drainage system for changing the direction of pipe line. This STAR SWR Fittings – Door Bend (Ring Type) is available in 75mm to 110mm sizes and are made as per international standards. This is STAR branded SWR Fittings – Reduer 110- 75mm (Ring Type), is used as SWR fittings in SWR drainage system for changing the direction of pipe line. This STAR SWR Fittings – Coupler (Ring Type) is available in 110-75mm and is made as per international standards. This is STAR branded SWR Fittings – P Trap 110mm is used in noth SWR fittings and self fit PVC fitings and pipes for drainage system for changing the direction of pipe line. This STAR SWR Fittings – P trap is available in 125mm to 110mm sizes and are made as per international standards. This is STAR branded SWR Fittings – Nahani Trap 75mm x 110mm , is used both in SWR fittings and self fit pipes and fittings for drainage system for changing the direction of pipe line. This STAR SWR Fittings – Nahani Trap 75mm x 110mm is available in 75mm, 90mm and 110mm with Bowl in 110mm and are made as per international standards. This is STAR branded SWR Fittings – Nahani Trap 90mm x 110mm , is used both in SWR fittings and self fit pipes and fittings for drainage system for changing the direction of pipe line. This STAR SWR Fittings – Nahani Trap 90mm x 110mm is available in 75mm, 90mm and 110mm with Bowl in 110mm and are made as per international standards. This is STAR branded SWR Fittings – Pipe Clip 110mm , is used both in SWR fittings and self fit pipes and fittings for drainage system , for fixing pipes on the walls . 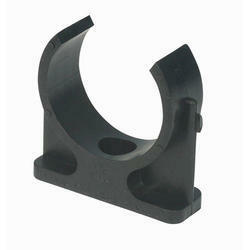 This STAR SWR Fittings – Pipe Clip 110mm is available in 75mm, and 110mm and are made as per international standards. This is STAR branded SWR Fittings – Vent Cowel 110mm , is used both in SWR and self fit pipes and fittings for drainage system air vent . 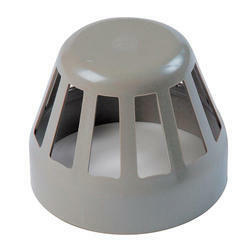 This STAR SWR Fittings – Vent Cowel 110mm is available in 75mm, and 110mm and are made as per international standards. 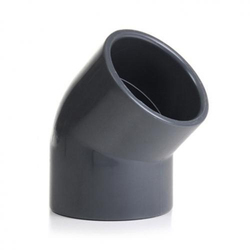 This is STAR branded SWR Fittings – Bend 45 Degree 110mm (Ring Type), is used as SWR fittings in SWR drainage system for changing the direction of pipe line. This STAR SWR Fittings – Bend 45 Degree 110mm (Ring Type) is available in 110mm sizes and are made as per international standards. This is STAR branded SWR Fittings – Coupler 110mm (Ring Type), is used as SWR fittings in SWR drainage system for changing the direction of pipe line. This STAR SWR Fittings – Coupler (Ring Type) is available in 75mm to 110mm sizes and are made as per international standards. 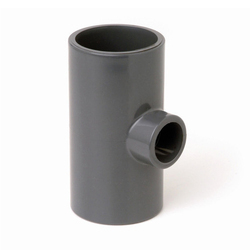 This STAR SWR Fittings – Door Tee (Ring Type) is available in 75mm to 110mm sizes and are made as per international standards. 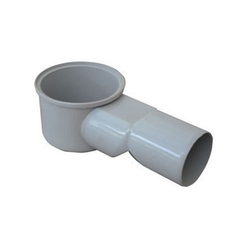 This is STAR branded SWR Fittings – Plain Tee 110mm (Ring Type), is used as SWR fittings in SWR drainage system for changing the direction of pipe line. 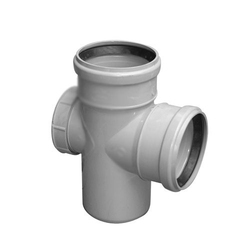 This STAR SWR Fittings – Plain Tee 110mm (Ring Type) is available in 75mm to 110mm sizes and are made as per international standards. This is STAR branded SWR Fittings – Coupler 75mm (Ring Type), is used as SWR fittings in SWR drainage system for changing the direction of pipe line. 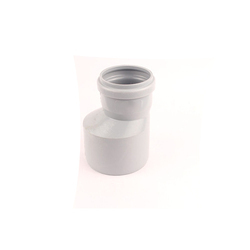 This is STAR branded SWR Fittings – P Trap 125mm x110mm, can be used in SWR fittings iand push fit fittings for drainage system for changing the direction of pipe line. This STAR SWR Fittings – P Trap 125x110mm is available in 125mm to 110mm sizes and are made as per international standards. This is STAR branded SWR Fittings – Pipe Clip 75mm , is used both in SWR fittings and self fit pipes and fittings for drainage system , for fixing pipes on the walls . 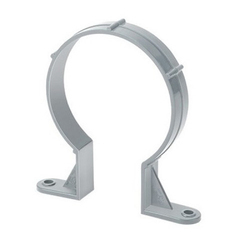 This STAR SWR Fittings – Pipe Clip 75mm is available in 75mm, and 110mm and are made as per international standards.